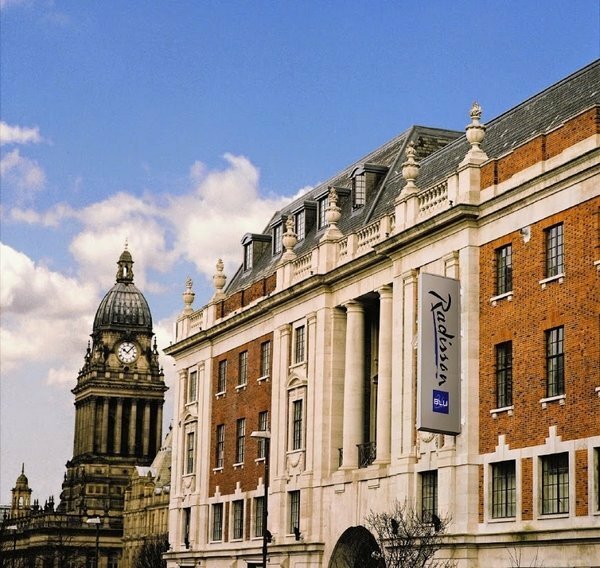 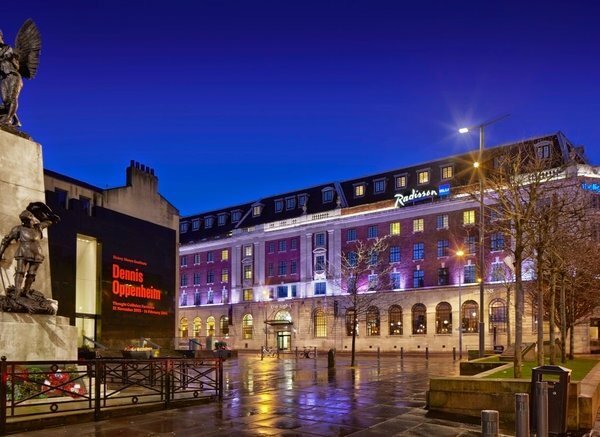 An artfully restored structure that once served as the main office of the Leeds Permanent Building Society, this site is now home to the Radisson Blu Hotel, Leeds. 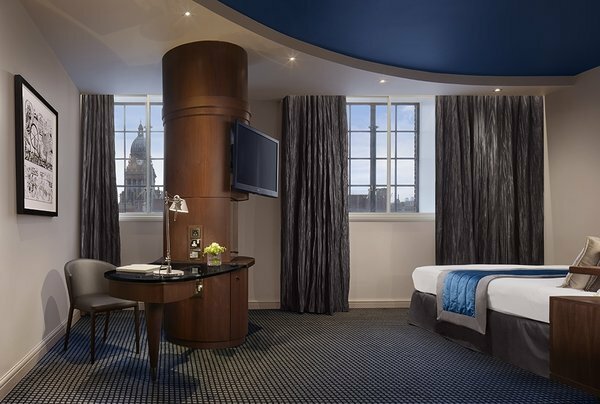 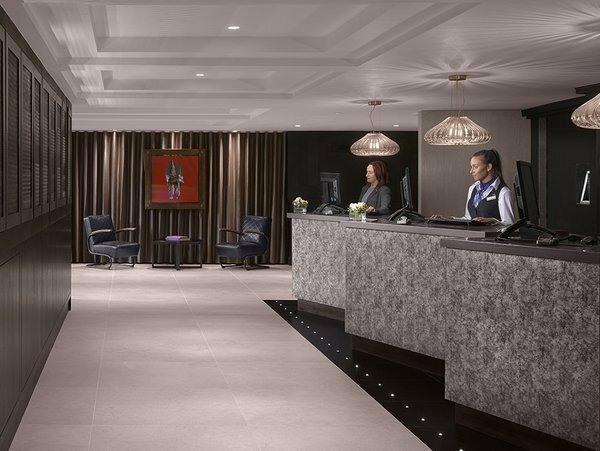 The Grade II listed building retains its original art deco style while offering modern amenities for a supremely comfortable stay. 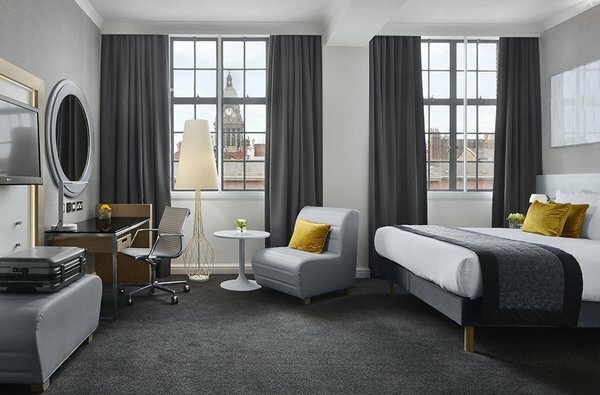 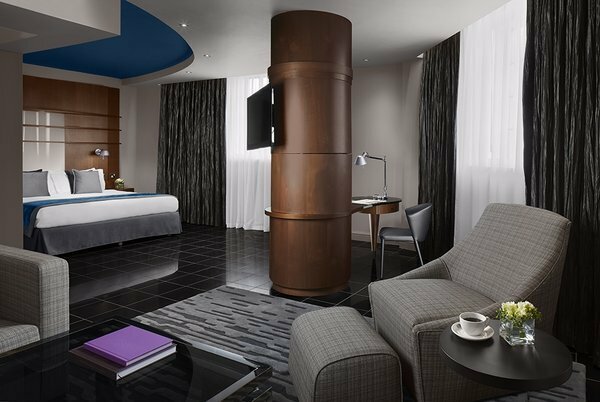 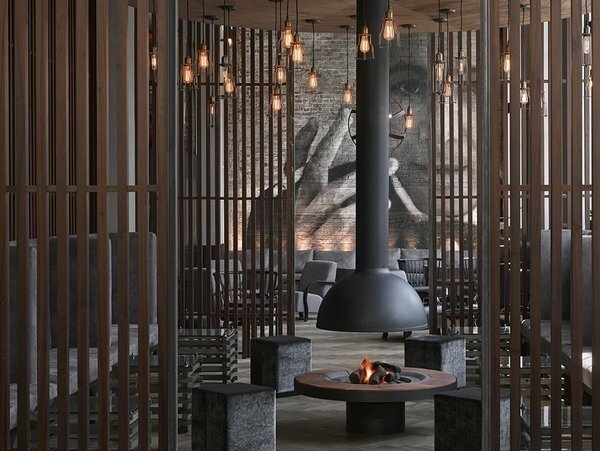 Guests benefit from an enviable city centre location in the lively Light complex, adjacent to the Town Hall and near Trinity Leeds shopping centre. 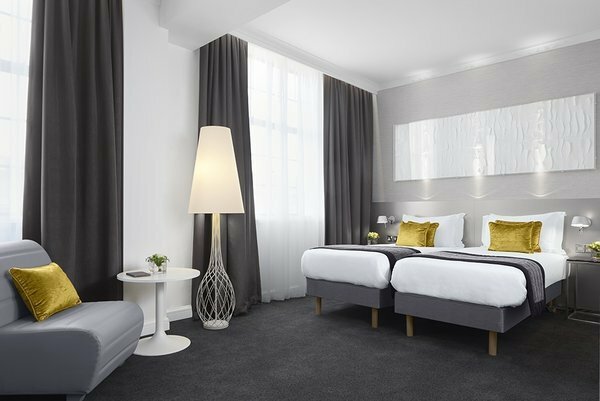 Restaurants, bars and shops surround the city center accommodation, which comprises 147 rooms and suites. 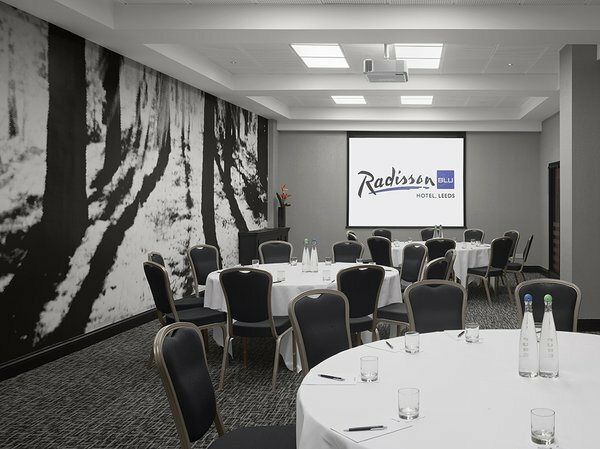 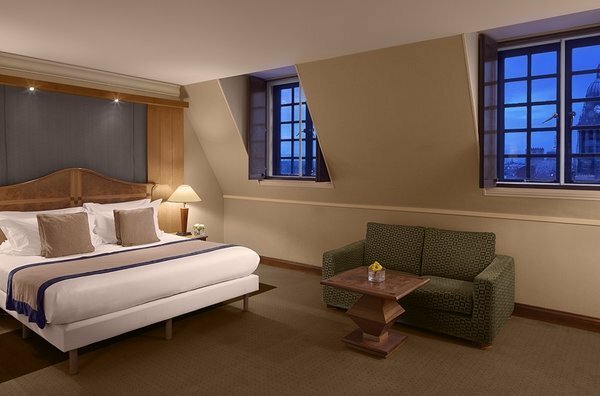 This historic building boasts two specially designed conference floors with 10 meeting rooms that include state-of-the-art amenities.